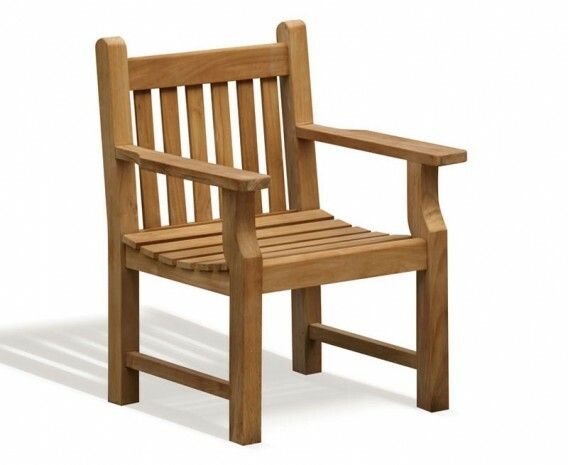 Our Taverners teak garden armchair is a perfectly propositioned wooden garden chair that is distinguished by its chunky, solid construction. Featuring a raked back and seat that is contoured for added comfort, this Teak garden armchair makes outdoor dining an absolute pleasure. 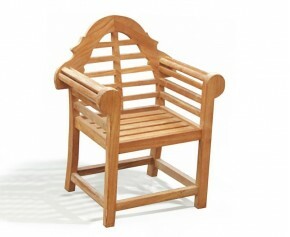 Expertly manufactured in sustainably sourced, plantation grown teak, this teak garden armchair has been built to last and can be left outdoors all year round with minimal maintenance, ensuring years of trouble free fruitful use. 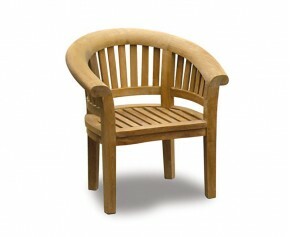 Offering a fine sanded 'smooth to touch' finish, this teak garden armchair features two chunky arm rests that are ideal for placing your books and beverages on during those hazy summer afternoons and provides an attractive focal point when teamed up as part of a dining set. 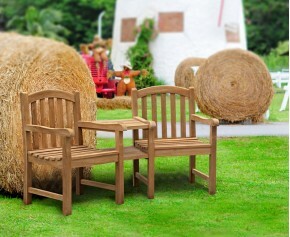 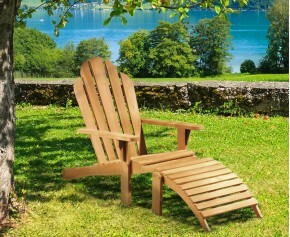 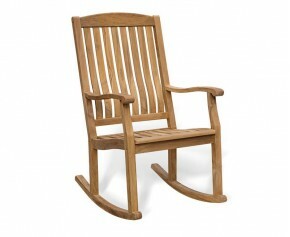 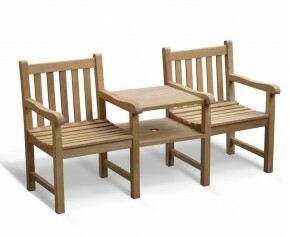 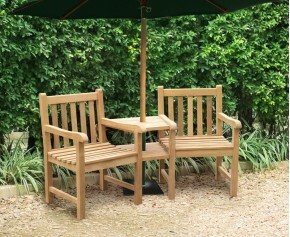 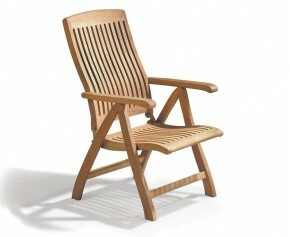 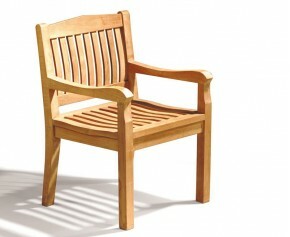 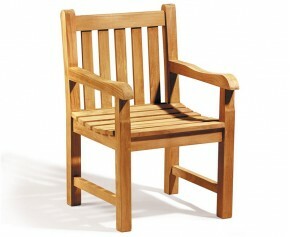 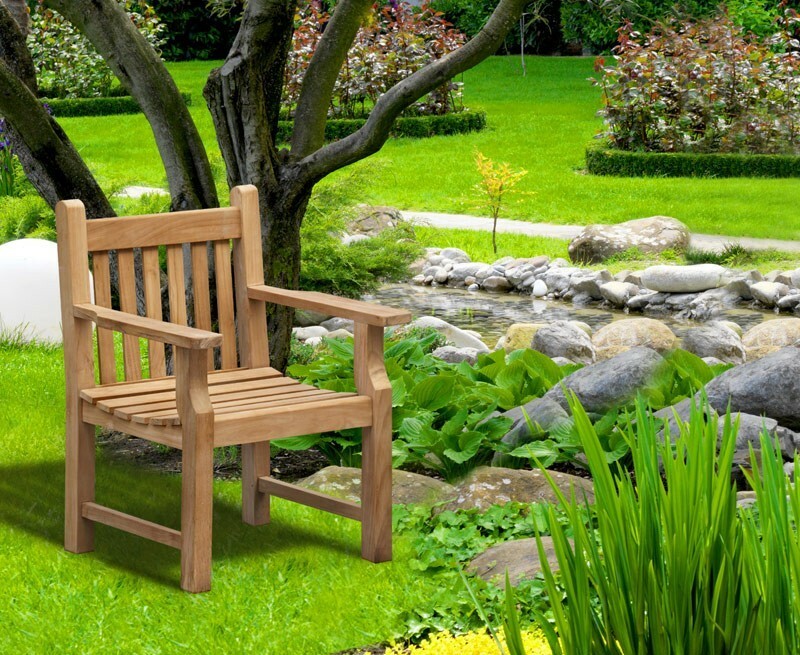 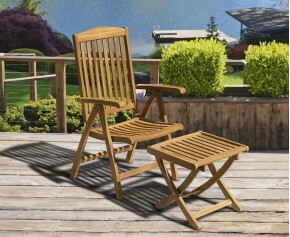 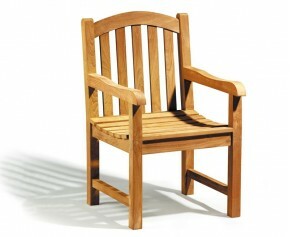 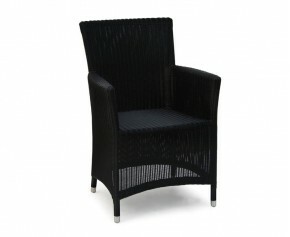 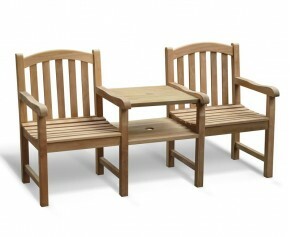 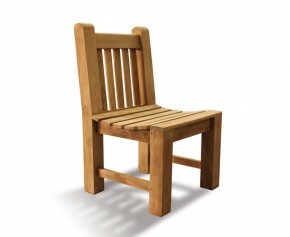 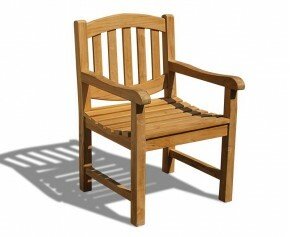 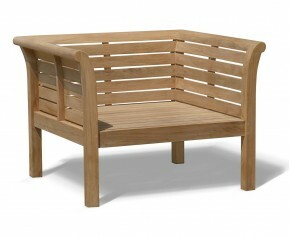 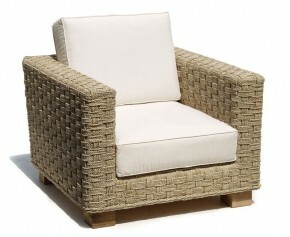 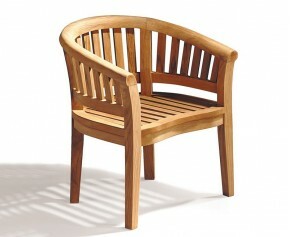 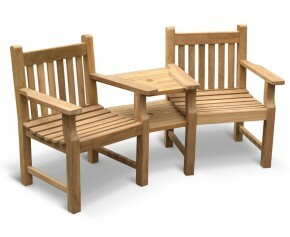 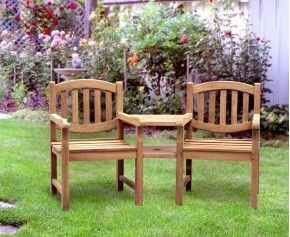 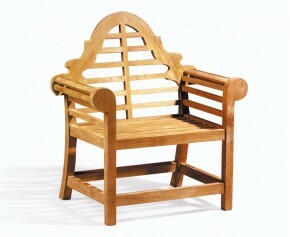 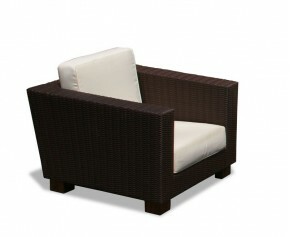 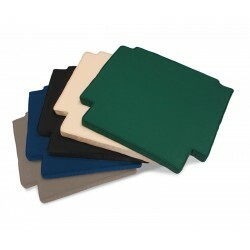 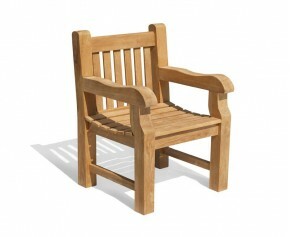 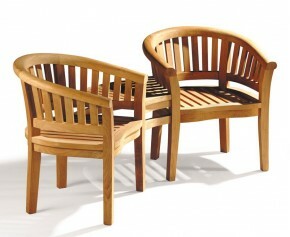 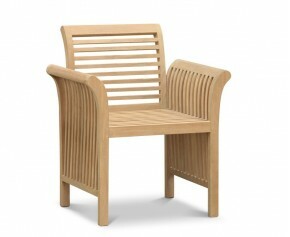 This teak garden armchair will be delivered pre-assembled for your convenience.